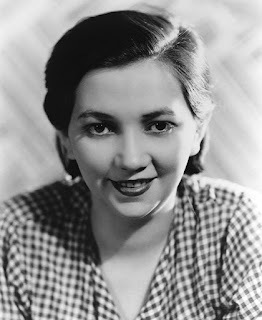 Alice Caroline Jorgens was born on March 28, 1896 in Anaconda, Montana. Her parents were both from Denmark. The family moved to Kettle Falls, Washington when Alice was a child. In 1916 she signed a contract with producer Thomas Ince and made her film debut in the comedy Safety First With Ambrose. 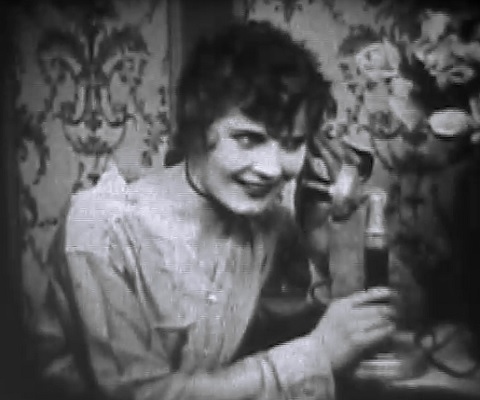 The following year she costarred with Harry Gribbon in Caught With The Goods. Alice never made another film. She married Abel Byres in 1918 but they divorced a few years later. 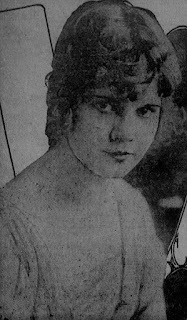 In 1924 she married Horace Willard Cutler. They remained together until Horace's death in 1971. Alice passed away on December 21, 1990 at the age of ninety-four. She is buried at Forest Lawn Memorial Park in Glendale, California.